Do you buy things on the internet? Of course, you do — pretty much everyone does. According to the U.S. Census Bureau, in the first three months of 2018, U.S. retail e-commerce sales were over 123.67 billion U.S. dollars. Yes, you read that right: $123.67 billion in three months! Of course, we all know about the retail giants such as Amazon and eBay, but here’s a little-known fact: Anyone can profit from an e-commerce site if they do it right. Yes, even you. What’s so easy and profitable about e-commerce? What you sell is up to you, but you’ll find the most success with products that you’re passionate about. Working with your passion is also much more fun. I call that your niche. 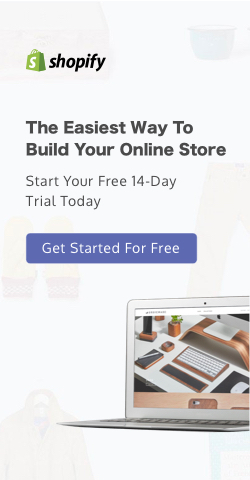 You can create your online store with little to no money and no overhead costs, making it one of the cheapest businesses to start from scratch. Building an e-commerce website is essential (after all, it’s where customers will buy your products) — but now, it’s easier than ever to build an e-commerce site with today’s extremely user-friendly technology. 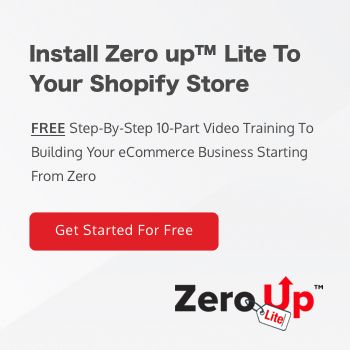 I suggest Shopify because it’s so easy to start from scratch and grow into a huge company. You don’t need to invest in actual inventory. Instead, you’ll work with a wholesale company who will do all the actual stocking and shipping for you. And you’ll make a profit off the sales. I call this “Inventory Arbitrage,” which is just a fancy way of saying buy low and sell high without even seeing the inventory at all! With social media, advertising and reaching your target audience is cheaper and easier than ever. Facebook is especially useful and will even allow you to set up an account for your business so that you can get free publicity for your business and gain followers and customers. Start your online business today with just a few clicks of the mouse. Okay, I know this sounds like a lot of work — and it can be if you have to figure it all out for yourself. But it can also be much quicker and easier with an expert guiding you through all things e-commerce. Still not sure? 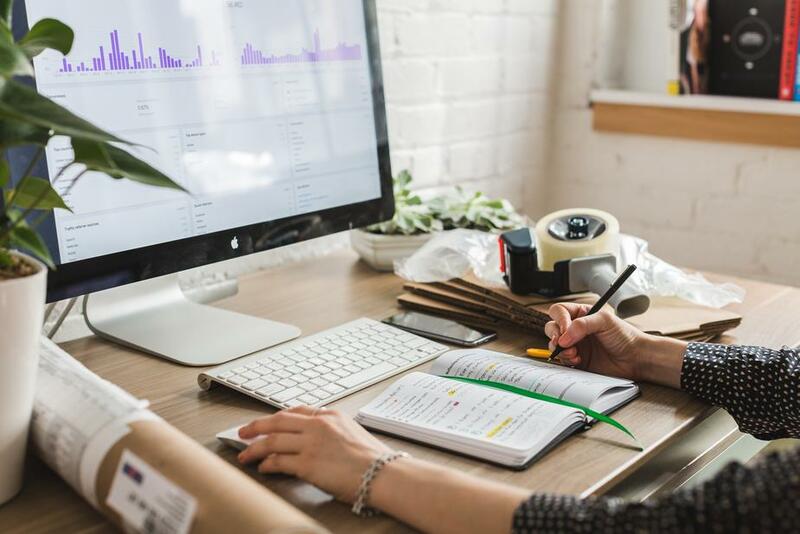 Starting a business is a big deal and we can understand why you might not want to jump right in. 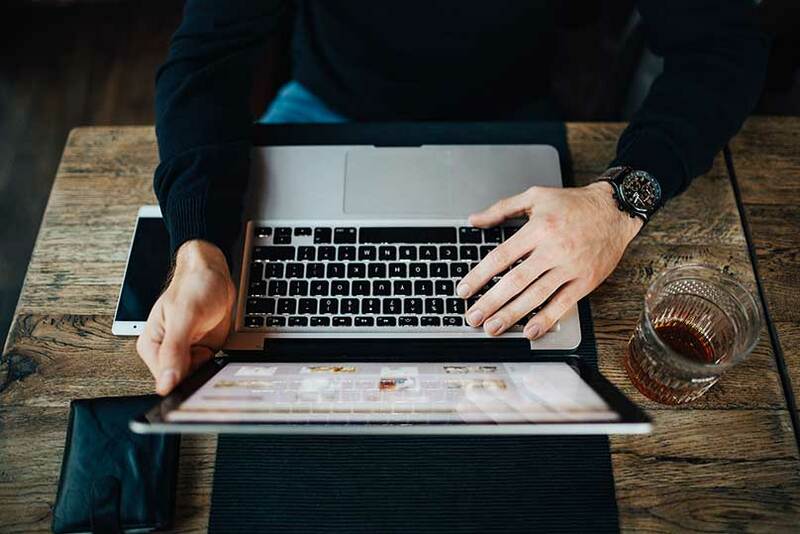 In fact, wanting to think it over and make an informed decision shows that you already have some of the necessary characteristics of an entrepreneur. Why not take learn more about e-commerce by downloading my free ebook “Starting from Zero”? I would love to share what I’ve learned with you, and I promise there are no strings attached. If you like what your read, we can talk further about the subject. Otherwise, that knowledge is for you to take out into the world and build your own successful business on your own. There’s no reason to hesitate; take this next step today. You can do this. Download “Starting from Zero.” today!